Are you worried that you might be suffering from an infectious disease? If you're ever in the Englewood Cliffs area, make sure to stop by Dr. Pan S. Ko's office. He's a physician who is board certified in both infectious disease and internal medicine. Dr. Ko graduated from the NJIT with a major in Biomedical Engineering. He then went to St. George's University where he received his medical degree. 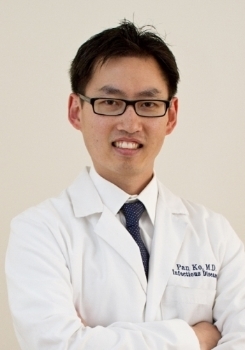 Dr. Ko completed his residency and fellowship at Seton Hall University/St. Michael's Medical Center. He is board-certified in Infectious Diseases and Internal Medicine and is licensed to practice in the state of New Jersey. Dr. Ko's patients swear by his abilities as a physician. They say he's very professional with a pleasant bedside manner. He doesn't rush into conclusions regarding whatever's ailing you, but uses all the necessary tests and equipment available to diagnose your condition. He also manages sepsis, pneumonia, diabetic foot ulcers, osteomyelitis, endocarditis, Lyme disease, intra-abdominal infections, HIV/STDs, Hepatitis, travel medicine, antibiotic infusions and much more. 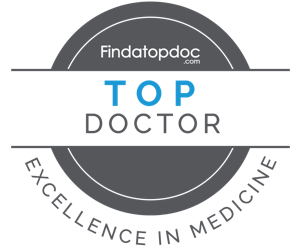 The office is also very conveniently located, and Dr. Ko is always accepting new patients. We specialize in delivering only the best for all of our clients. We strive to deliver only the best results with every service we provide.